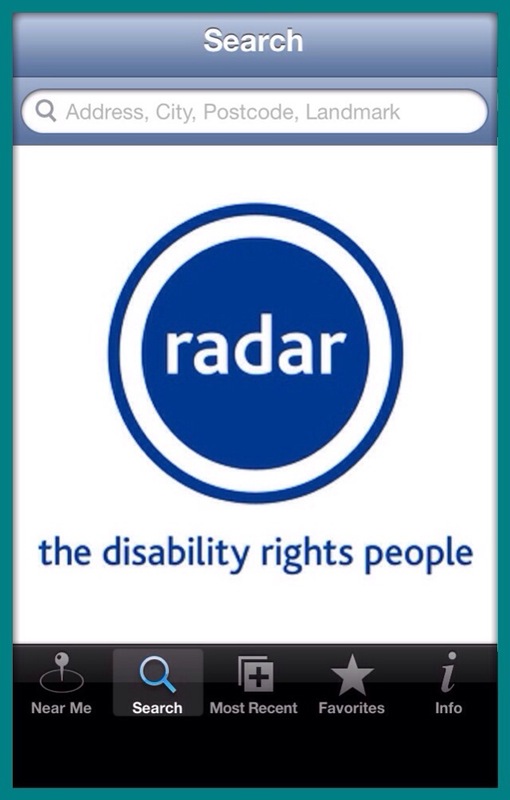 This review looks at the RADAR App for iPhone and was tested on an iPhone 5. 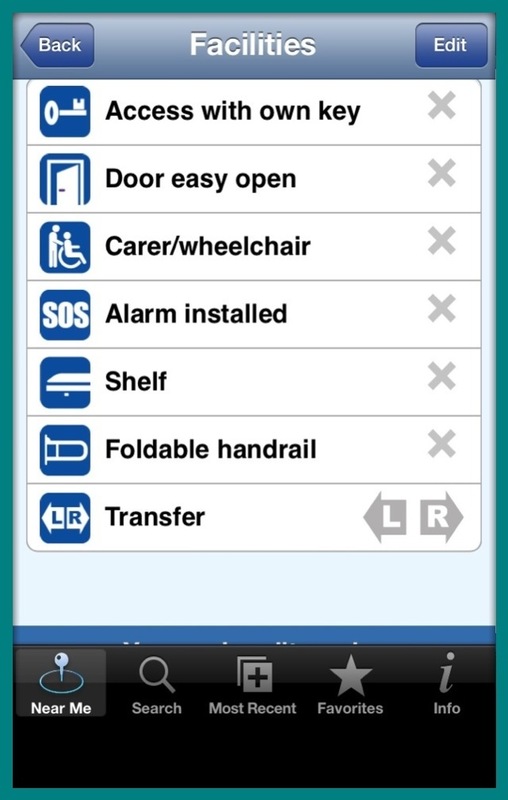 The App enables users to locate and seek information on accessible (disabled) toilets that use the RADAR key to gain access – over 9000 in the UK. The App was last updated in January 2012 and was initially £4.99. The current price is free – and for good reason because it is probably worth 10p. Firstly, the App crashed three times. When I did get it to work I got it to find my current location and searched around my local town. Little pins show the location of toilets and tapping them brings up the name of the road/toilet. All pretty standard map details for locating services. A double tap takes you to the menu screen for that toilet. Here the most likely place to go is ‘facility information’. If you were expecting pictures of the toilet or a description of what you will find inside … close the App, mutter how useless it is and delete it from your device. I was unable to find any toilet where this data was filled in. You can fill it in yourself but what is the point? My town has changing places toilets which use the key – and although around at the time the App was developed, do not appear. the most accessible toilets they use regularly, aren’t listed. I tried to get directions from the menu and the App crashed, then the second time it froze and I had to delete it. 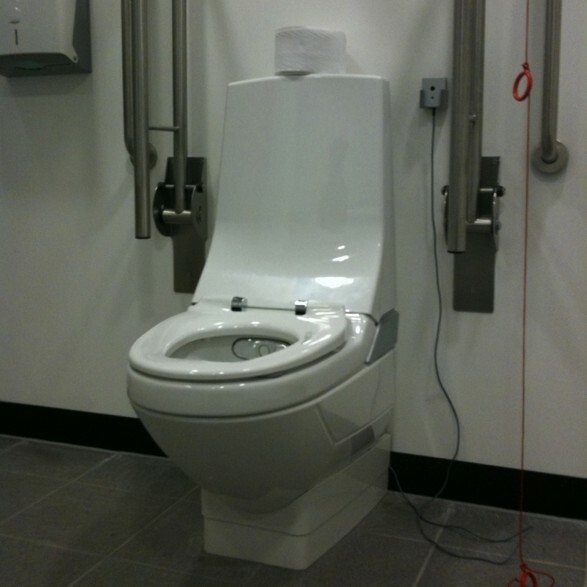 Whilst some toilets are listed, the available facilities or layout details within the toilet are not. The App crashes and freezes all the time.